"Today at Apple" is a program started last year that offers free lessons and workshops at the 505 Apple Stores worldwide, teaching those with Apple products how to fully maximize all of the things that their devices are capable of doing. For example, some workshops for iPhone users will teach them all of the tricks available to take outstanding photographs. Then, the class goes outside and snaps pictures to put their new found knowledge into use. Currently, Apple is offering 18,000 "Today at Apple" sessions a week worldwide. Apple Insider notes that Angela Ahrendts, Apple's senior vice president of retail, said this morning that the company is adding 2,000 additional classes a week featuring 60 new topics. These new topics will focus on the use of Apple software to help enhance and complete artistic and creative projects. Some of the examples Ahrendts mentioned include a new Video Lab, which will teach consumers how to edit video with Final Cut Pro X. A Design Lab will be held to show how Augmented Reality can be used in architecture. The new sessions will start next year. 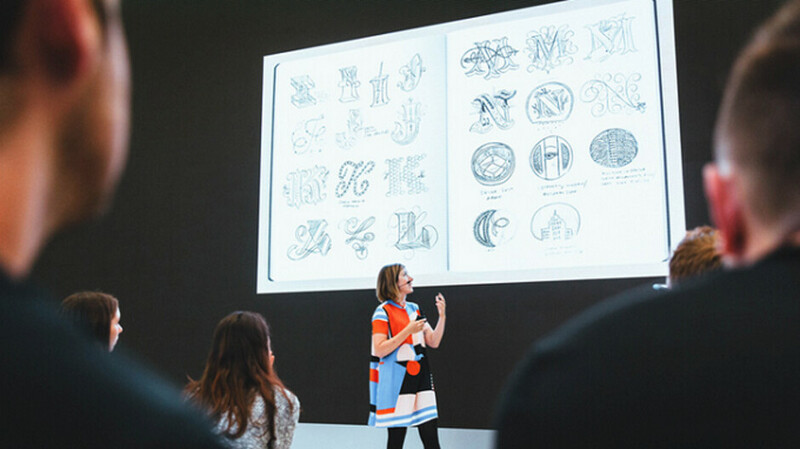 To find out which classes are being held at an Apple Store near you today and throughout the upcoming week, click here.